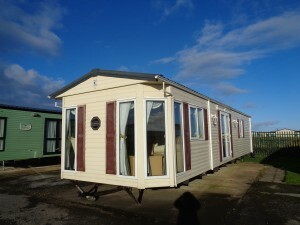 An open plan living/ding home with gallery kitchen, 2 good bedrooms of good proportions, modern light wood & stylish fittings. 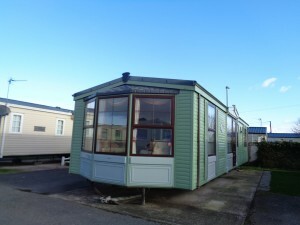 Double Glazed and central heated, a very spacious 2 bedroomed along with 2 WC's for convenience, free-standing furniture and well laid out kitchen giving comfort for all. 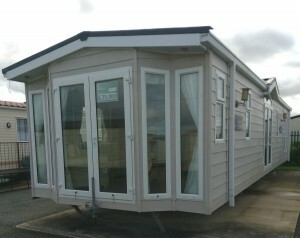 This is a modern holiday home with a true feel of elegance and has the added benefit of double glazing and central heating, 2 well-proportioned bedrooms with plenty of storage. 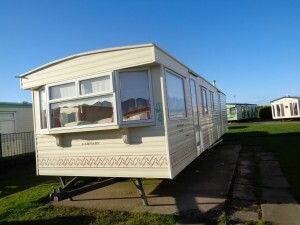 This 3 bedroomed double glazing central heated holiday home has the space for all the family with its easy flowing feel from room to room and is well proportioned for easy living. 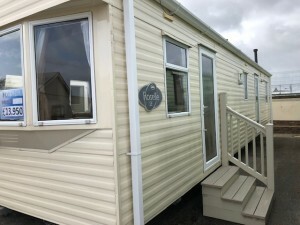 Again we have a truly beautiful example of a great family holiday home which is both comfortable and spacious and is ready for you to move in and enjoy. 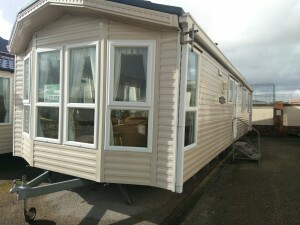 A spacious 3 bedroom model, an open plan, light and airy feel which offers both comfort along with practicality. 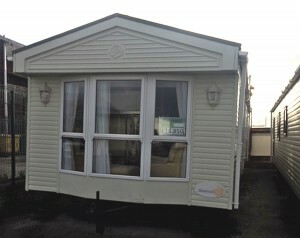 A 2 bedroom holiday home, a well laid out home with ample space for all the family to relax and enjoy. 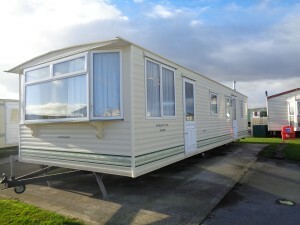 It has the benefit of separate WC and shower room. 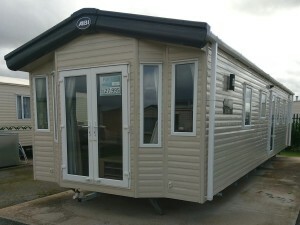 The perfect home for any family. 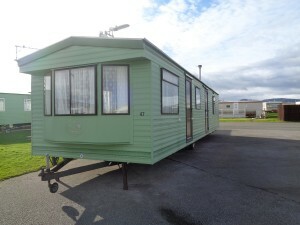 This holiday home is a lovely example, very clean and tidy ready to move in and enjoy, with 3 bedrooms, a double, twin and bunk room with open plan living. Sorry, no dogs allowed on the park. 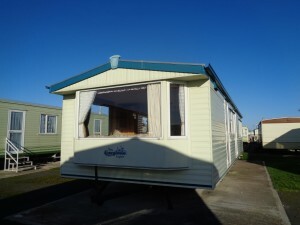 See pictures of our park and park facilities in Happy Days Caravan Park picture gallery. 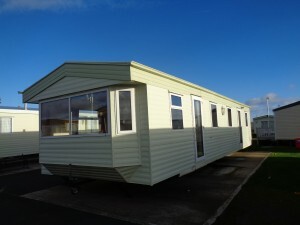 If you require a brand new holiday home not listed or if you can't find what you are looking for in our extensive range of used holiday homes, give us a call as we always have new stock coming in and special offers. 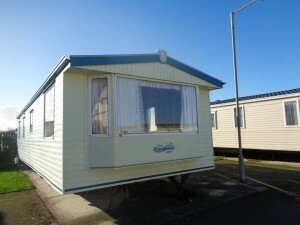 Happy Days Caravan Park is based in Towyn, a small seaside town on the beautiful North Wales coast.